Organization of Black Screenwriters New Website Coming Soon! A brand new Organization of Black Screenwriters website launches in days. Follow us on social media and be one of the first to see our new website and experience the exciting new features. Stay tuned! The best deal in Hollywood for those looking to learn the craft of screenwriting, make connections, and further careers. OBS has AMAZING plans in the coming days. Be sure to sign up for our newsletter or follow us on social media to be the first to know. Check our Facebook page for information about our next monthly meeting and all upcoming events. 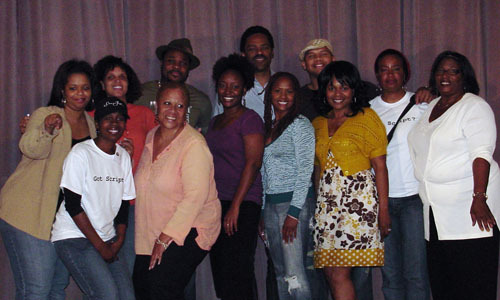 The Organization of Black Screenwriters. A 501(c)3, Los Angeles, CA.